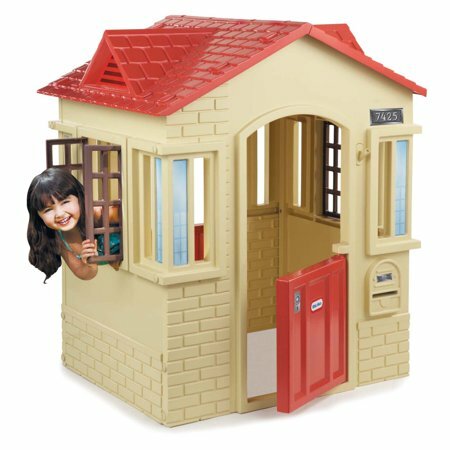 Walmart has rolled back the price of the Little Tikes Cape Cottage Playhouse to just $78.98 (down from $129.99). 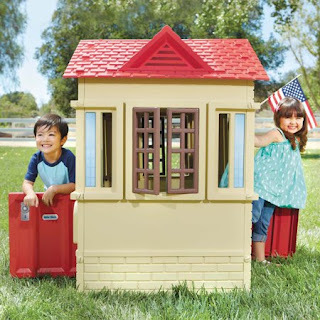 Take the fun on the go and set up anywhere with the Little Tikes Cape Cottage Playhouse. This easy to assemble playhouse can be set up in a snap. It can also be put away just as quickly.